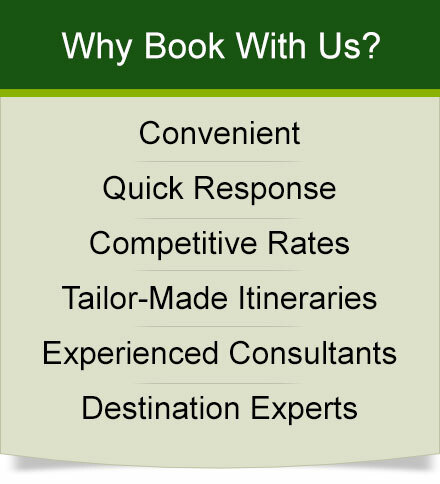 Bed and Breakfast accommodation options are perfect for independent travellers, and those who are budget conscious. 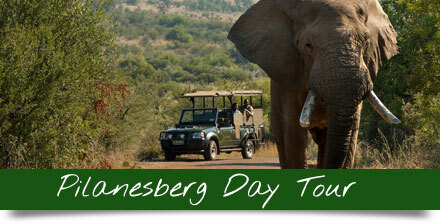 Explore everything the Pilanesberg National Park has to offer at your own pace, while you set the menu. Families and groups of friends will appreciate the freedom of a thatched chalet with private braai, kitchen and patio facilities. Bring your own food and drinks for an unforgettable holiday experience! 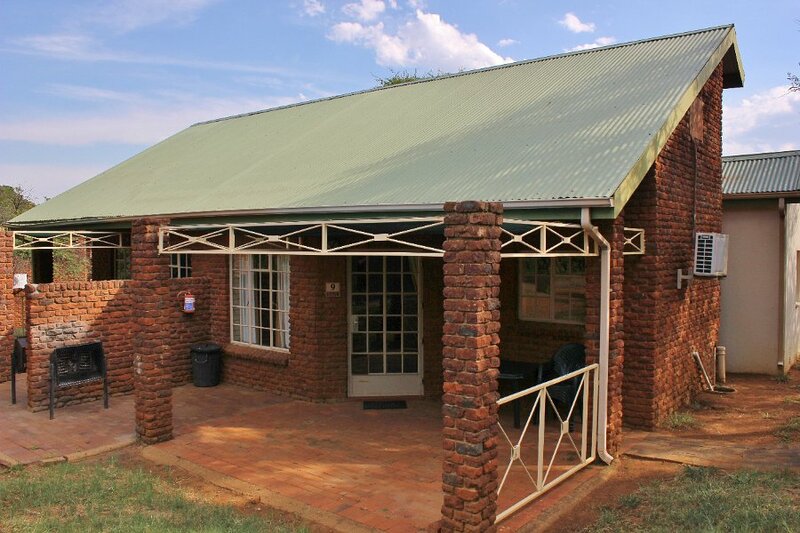 Studio rooms are also available at Manyane Resort, giving you easy, basic comforts for an irresistible price. 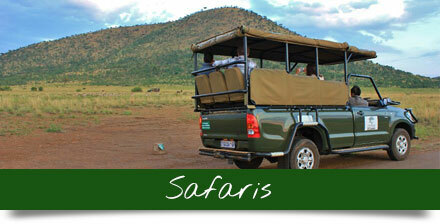 Relax in the sparkling swimming pool, or experience the Big Five on a safari game drive. 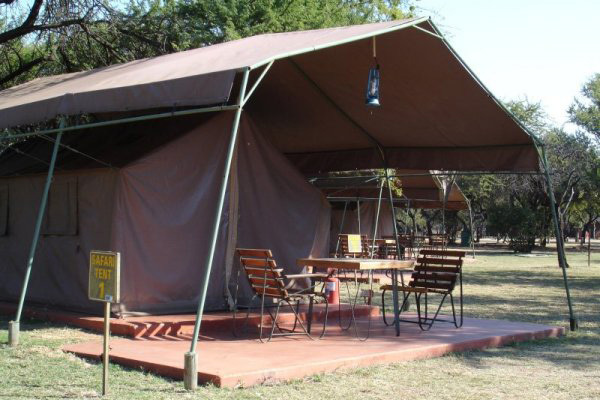 Or maybe you’ll sleep under the stars, in the comfort of a safari tent. A private deck with views of the bush, full electricity, and a bar fridge mean that you can enjoy the tranquillity of nature in complete comfort. A variety of bed and breakfast choices await the independent and budget traveller. Take shelter in a rustic and romantic safari tent, or enjoy the modern conveniences of a thatched African chalet, complete with air conditioning, kitchen, private patio and braai. Adventure in style in an executive safari tent, or enjoy all the amenities of a thatched-roof chalet with kitchen, private patio and braai. 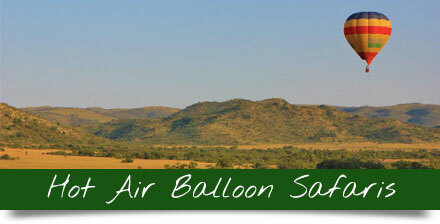 Dinner and lunch may be self catered, or guests are invited to dine at the resort’s restaurant.